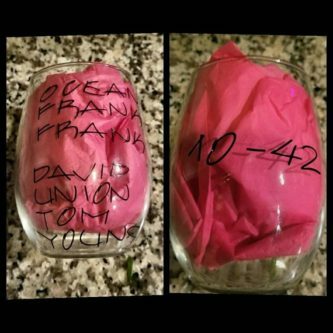 I have compiled a list of incredible gift ideas for a new police officer. 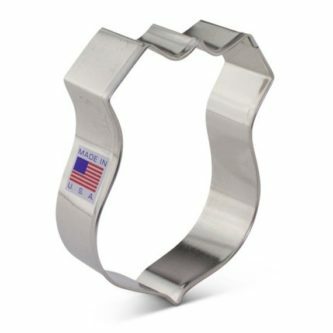 When someone you know has gone through the police academy and is now a new police officer, getting them a gift seems only natural. Plus, it is a really good way to say “way to go” or “I’m proud of you!” This list is full of excellent ideas! 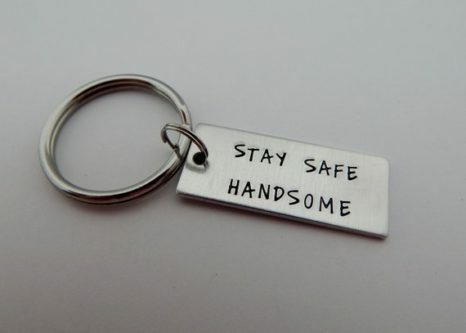 These presents are perfect for the new police officer in your life. As a new police officer, they will quickly become super familiar with the thin blue line on the American flag, if they aren’t already. 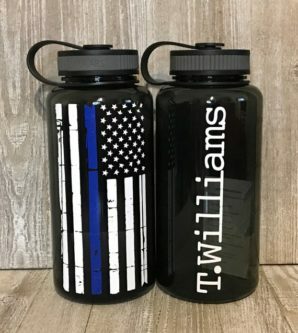 You can personalize this water bottle with their name too and help them stay hydrated while they fight crime. 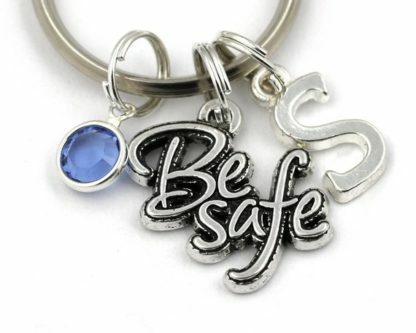 A simple reminder to be safe is never inappropriate. 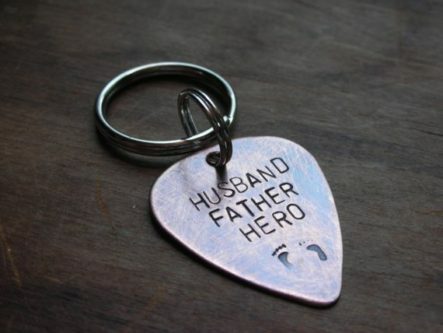 Plus, it is a really cool looking key ring. 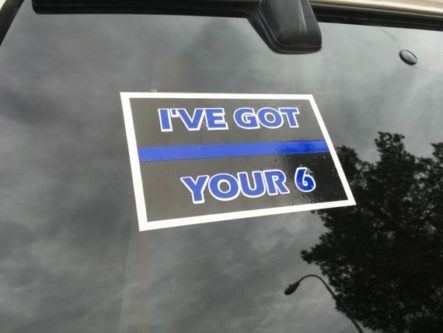 The “I’ve got your 6” thin blue line car decal is a great way for him to say that he has his fellow officers’ back and to feel more a part of the community of officers. A hilarious mug for the police officer that also has a great sense of humor. 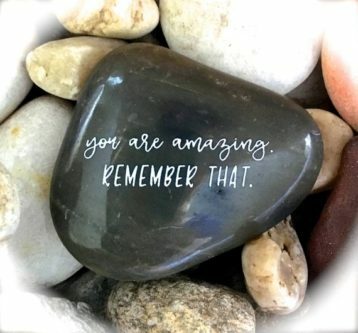 A thoughtful gift that lets them know you are thinking of them. 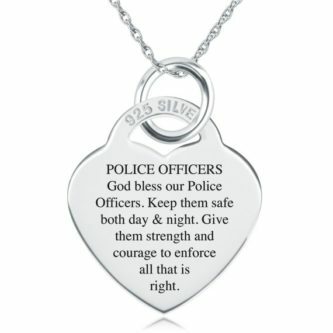 If your favorite new police officer is a woman, this is the perfect gift for her. 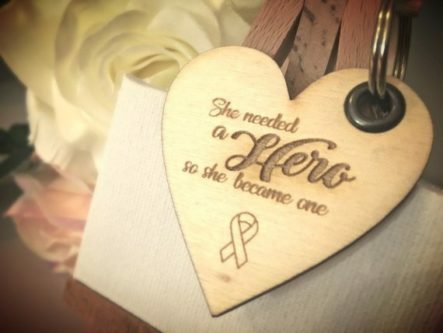 She needed a hero, so she became her own hero. 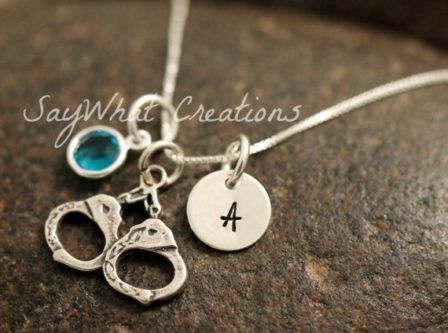 Get their initial on this handcuffs necklace to wear wherever they go, to be a constant reminder that they chose this life for a reason. They are a husband, father and police officer. Of course, they are also a hero to their friends and family too. 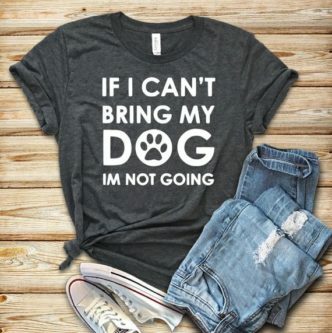 This shirt is excellent for a new police officer that is training to be a K9 officer or hopes to be a K9 officer in the future. 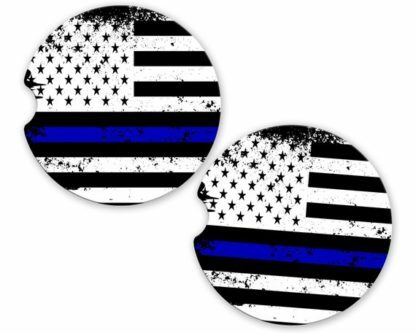 These thin blue line flag car cup coasters are a great way for them to protect their cup holders. Plus, they just look fantastic! Make sure they stay safe while they are out there fighting crime! When they are off duty, there will be drinks. This is a constant reminder of how proud you are of their accomplishment! Plus, can you ever have too many coffee mugs? 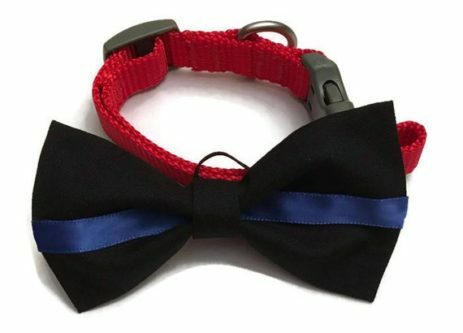 If they have a dog, they definitely need this cute little thin blue line bow tie dog collar to put on them. 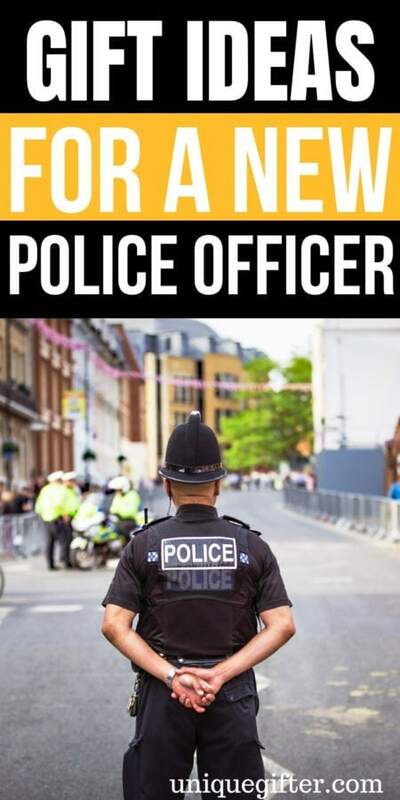 They will almost always need a reminder that they are amazing because being a new police officer can be a tough profession. Get this police badge cookie cutter to bake them some delicious badge-shaped cookies to celebrate graduating the academy. 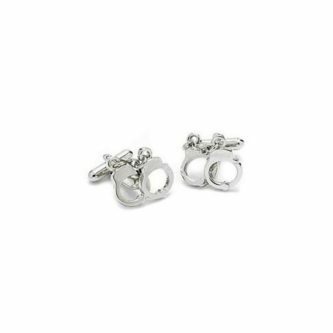 These handcuff cufflinks are just fitting all around. 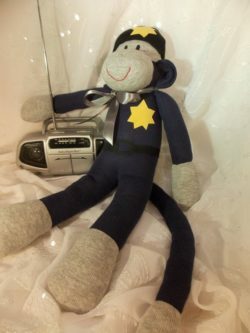 This hilarious sock puppet police officer can keep them company at home. 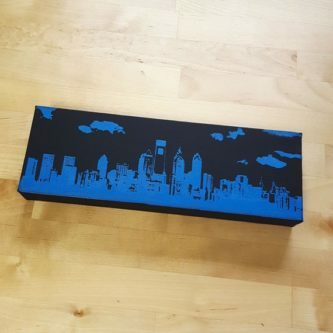 Choose between one of eight city skylines designed for the new police officer. If they don’t live in one of those cities, pick their favorite city or the nearest one. It will be something special they look at really often. 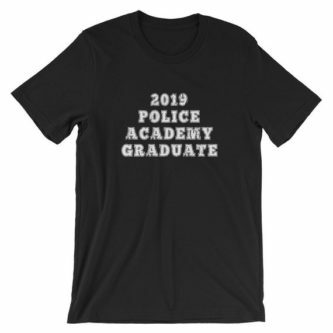 They are a 2019 Police Academy graduate and darn proud of it. They have come a long way, trained hard, and come out the other side. 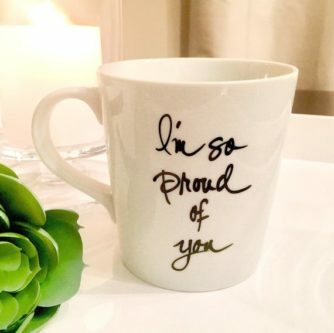 A gift is a perfect way to show them you’re proud, while also encouraging them as they face more challenges.